1913 - 1920: Aston Martin's first premises. 1920 - 1925: a new, larger building, and Aston Martin's first production car. 1926 - 1927: reformed and under new ownership, the company moves out to Middlesex. 1955 - present: the David Brown years', Aston Martin moves to Newport Pagnell, Buckinghamshire. 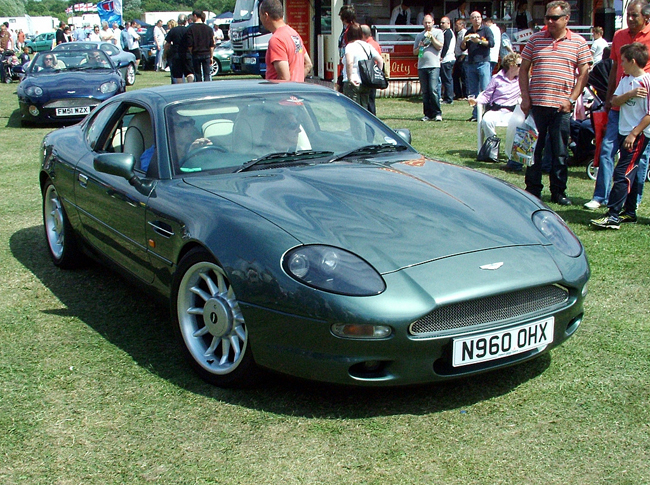 1994 - 2004: as part of the Ford Motor Company, Aston Martin production is transferred to a new site in Oxfordshire. 2003 - present: the current headquarters of Aston Martin Lagonda Ltd.